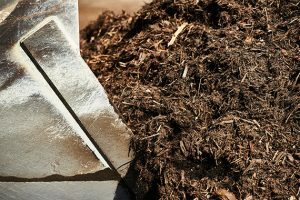 Our Topsoil and Screened Topsoil is formulated specifically for the Perth climate and will noticeably improve moisture retention, promote growth, and provide rich nutrients for an overall healthier landscape. 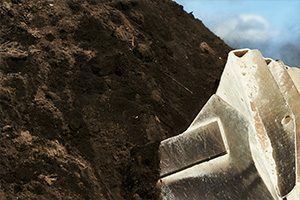 Our Topsoil is ideal for both small garden and landscaping projects with quantities available for next day delivery. 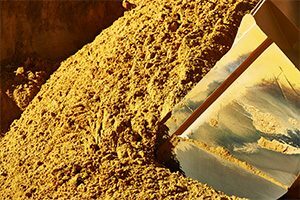 Calautti Sands offers Garden Mixes and Mulch that are premium quality and will do the most for your garden or landscaping project. We have one of the biggest ranges in Perth and will be able to supply you with a Garden Mix or Mulch that is tailored to your specific needs! Our Lawn Sand is ideal for topdressing and repairing holes and dips in your grass. Our Lawn Sand will have your lawn looking green and fresh in no time, and with next day delivery, now is the time to order!